Water in unwanted places causes more damage than any other peril. Fire & Smoke often result in hidden damage that can be the hardest to find & fix. Lacking easily recognized symptoms, mold & mildew are an insidious hazard to health & property. 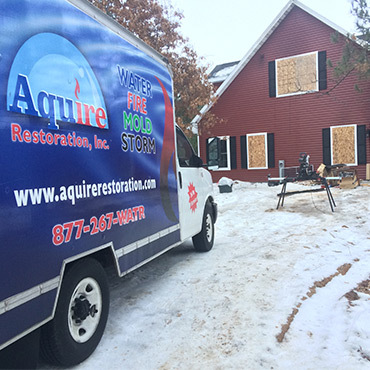 When disaster strikes, it's good to know that Aquire Restoration, Inc is there to help. Sewer water is never welcome inside of a property. Following an emergency, you can trust Aquire Restoration, Inc. to make things right. From 24/7 Emergency Remediation to Full Reconstruction, Aquire Restoration, Inc. is your Full-Service Restoration Contractor! We know how to mitigate damage to your property because we've experienced every type of damage done to any property! There isn't much that surprises us anymore! We are property restoration experts because of our real world experience, our continued education along with securing the latest technology advancements!! Don't let a minor damage become a major disaster! It's vital to address property damage issues as quickly as possible to prevent further damage. For Emergency Service Requests, Aquire Restoration, Inc. guarantees to have crews and equipment at your location within ONE HOUR from your service request! We do not stop at Remediation and Restoration. We are a full service General Contractor and have a Construction Division tasked with repairing properties that sustained damaged. Due to our high standard of care and professionalism, it is customary for past customers to contact us for their remodeling needs as well! Emergency Restoration Services, in essence, is an unplanned remodeling project, so it's nice when we have a planned remodeling project on our plate! We are highly trained and expertly certified to follow industry and construction standards. We have one of the only Water Damage and Fire/Smoke Damage IICRC Certified Master Restorers in NE Wisconsin, and we pride ourselves on being the most technologically advanced company! Our Motto says it all, "Large Enough to Serve, Small Enough to Care!" Contact us today for all your property remediation, restoration and construction needs! When disaster strikes we make cleanup easy! As a real estate agent, I have had to deal with Aquire a few times for my clients. They are always very fast to act and they make sure to take care of everything. I hope you never need a restoration company but if you do this is the one to call. In restoration it's not always simple and easy. Aquire has done a great job taking care of our clients however. If there are ever any issues Jeff and his staff do what they can to fix them. They're my favorite to deal with. 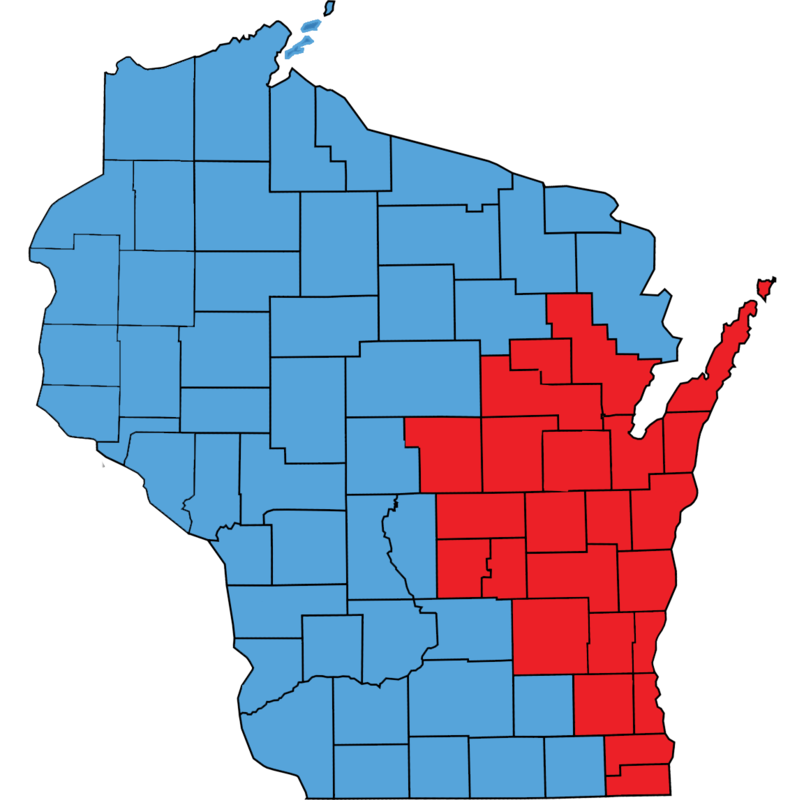 Serving counties in Wisconsin and Iowa. Copyright © 2019 Aquire Restoration, Inc.